I gave this 2 stars because the purpose I bought these for was gaming and for doing voice chat. For this reason they are horrid when using BT. When plugged in with the AUX cord the sound is great, but when using BT the sound is very tinny and support was not helpful at all in resolving the issue. Bottom line, if you are getting these for gaming, don't, go with a USB headset with a mic . I’ve had a pair for 3-4 years now and still havent encountered a problem. I’ve seen others say that they hurt if you wear them for too long but in my opinion if you get to the point where they start hurting you have been wearing them for way too long. 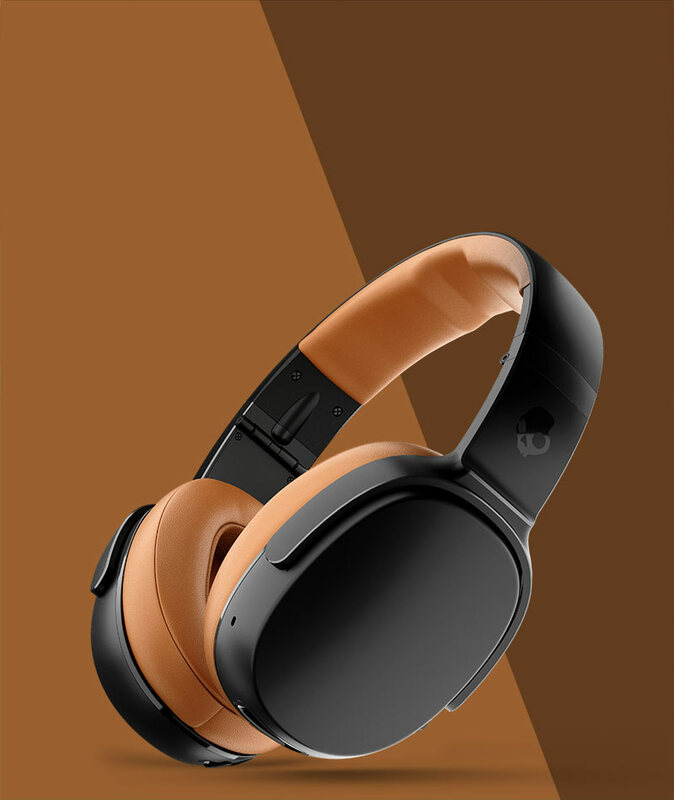 I wear them for hours at a time and no pain or discomfort, sound quality is a 9/10 because theres no noise canceling but if you bring the audio up to about half you stop hearing people around you. And as i’ve said i have had a pair for years and the battery life is still the same as whenifirst purchased. I can go 3-4 days without chargingand using it for hours every day. I highly recommend these over a 300$ pair of headphones anyday. I wear and use these so often my friends call me out when i DONT have them on. I am a satisfied customer. I love these headphones. They're so great for running that I'm always surprised when i realize I'm done with the workout - time goes quickly!